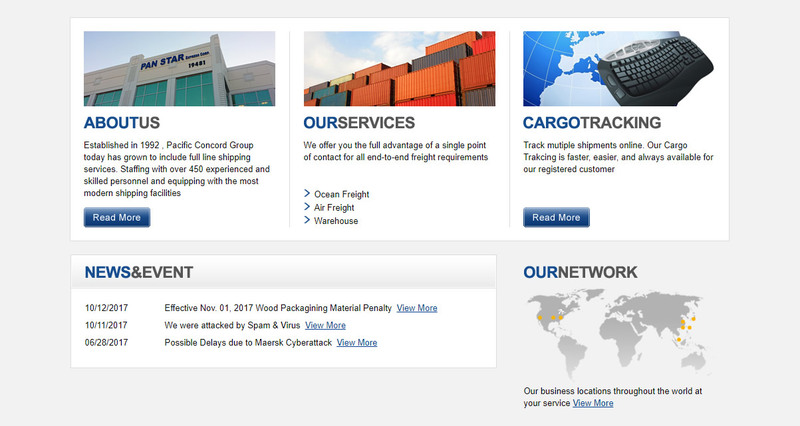 Established in 1992 , Pacific Concord Group today has grown to include full line shipping services . Staffing with over 450 experienced and skilled personnel and equipping with the most modern shipping facilities,we provide and operate our business in the field of liner agency, shipbroking and tramp steamer agency , container leasing , NVOCCsea and air international freight forwarder, customer clearance, law consultant and shipping publication. 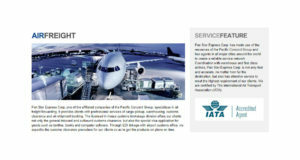 Since 1995 , Pacific Concord International. LTD,our section of NVOCC sea freight forwarder , has been ranked amoung the top three business performance released by the Taiwan Ministry of Transportation and Communication. Continuously, we are awarded as TOP 500 Service Industry by the renowned periodicals of Commonwealth, Business Weekly and China Trust in 1997 and 1998. Pan Star Express focuses on operating as many direct services between port pairs, promoting greater cargo integrity through minimal handling. A comprehensive, real-time global sailing schedule is accessible round the clock. As a key product offering, Pan Star Express strives to offer best-in class solutions with constant enhancements to our global LCL product. Pacific Star Group is known as the No. 1 consolidation service provider in Asia, thus we can provide sufficient and precise consolidation than any other NVOCC. Ocean Freight Forwarding is one largest and most important operation business. Besides our Los Angeles Office, our domestic agents are all outstanding participants in the shipping industry. Our worldwide business of export/import covers South East Asia, Hong Kong, Mainland China transshipment, Japan and Korea, North/South America, Europe, New Zealand-Australia-Africa, Middle East, India and Pakistan, practically encompassing the whole world. 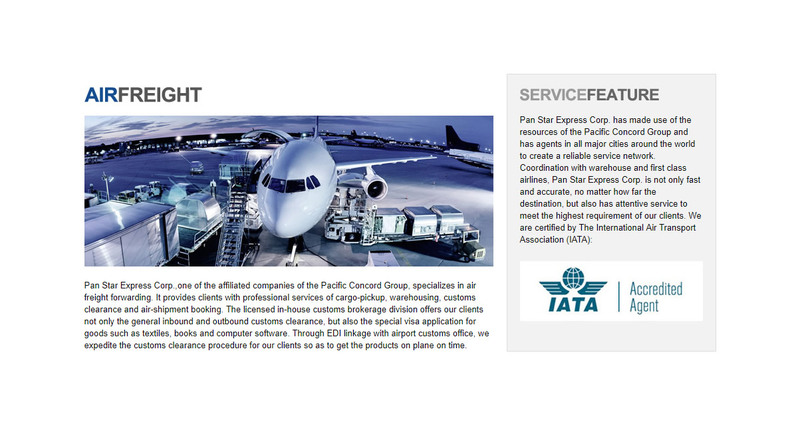 Pan Star Express Corp.,one of the affiliated companies of the Pacific Concord Group, specializes in air freight forwarding. It provides clients with professional services of cargo-pickup, warehousing, customs clearance and air-shipment booking. 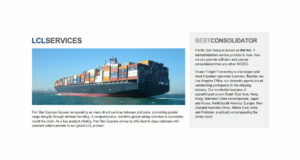 The licensed in-house customs brokerage division offers our clients not only the general inbound and outbound customs clearance, but also the special visa application for goods such as textiles, books and computer software. 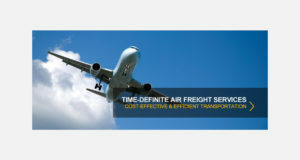 Through EDI linkage with airport customs office, we expedite the customs clearance procedure for our clients so as to get the products on plane on time. 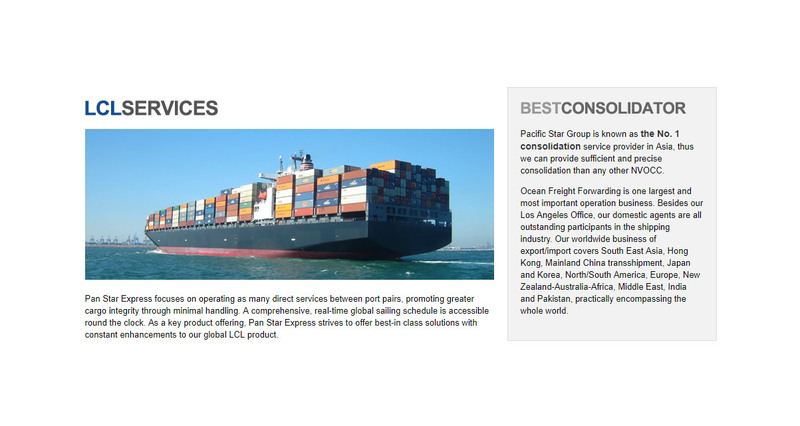 Pan Star Express Corp. has made use of the resources of the Pacific Concord Group and has agents in all major cities around the world to create a reliable service network. Coordination with warehouse and first class airlines, Pan Star Express Corp. is not only fast and accurate, no matter how far the destination, but also has attentive service to meet the highest requirement of our clients. We are certified by The International Air Transport Association (IATA). 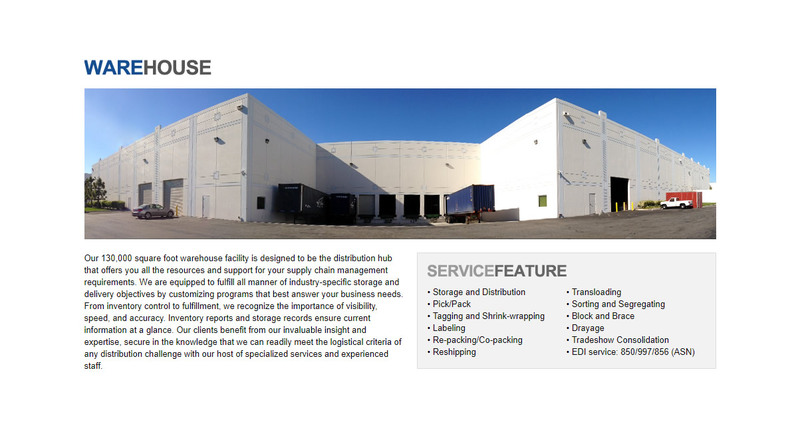 Our 130,000 square foot warehouse facility is designed to be the distribution hub that offers you all the resources and support for your supply chain management requirements. We are equipped to fulfill all manner of industry-specific storage and delivery objectives by customizing programs that best answer your business needs. From inventory control to fulfillment, we recognize the importance of visibility, speed, and accuracy. Inventory reports and storage records ensure current information at a glance. Our clients benefit from our invaluable insight and expertise, secure in the knowledge that we can readily meet the logistical criteria of any distribution challenge with our host of specialized services and experienced staff. Track mutiple shipments online. Our Cargo Trakcing is faster, easier, and always available for our registered customer. We don't have wiki content for Pan Star Express Corp yet. 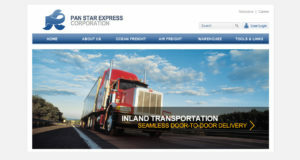 Are you familiar with Pan Star Express Corp? 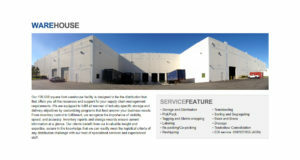 Please quickly share in your own words what Pan Star Express Corp is all about! Share in your own words what Pan Star Express Corp is all about.